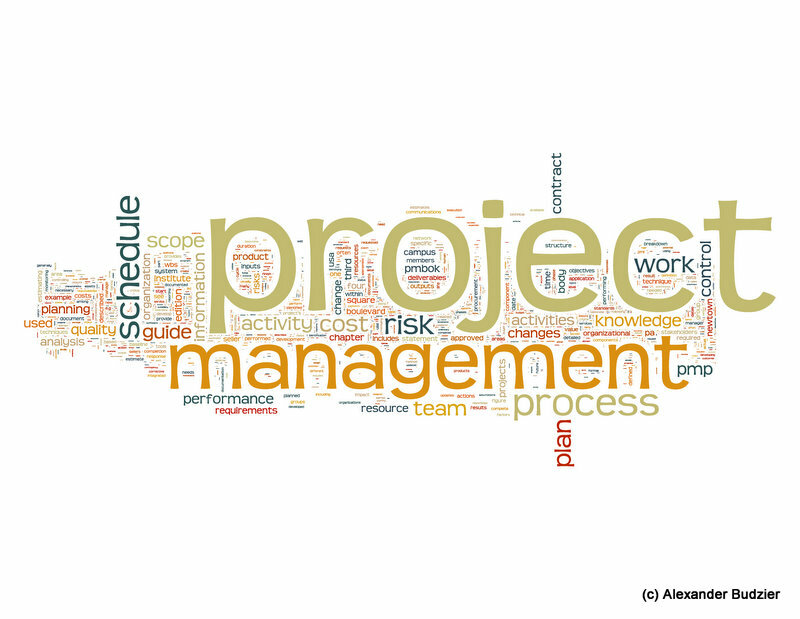 Today I woke up very early and created these beautiful pictures summarising all keywords from the last 5 years in the International Journal of Project Management and the Journal of Project Management. In my lunch break another thought struck me – you need something on that bare wall you have here. 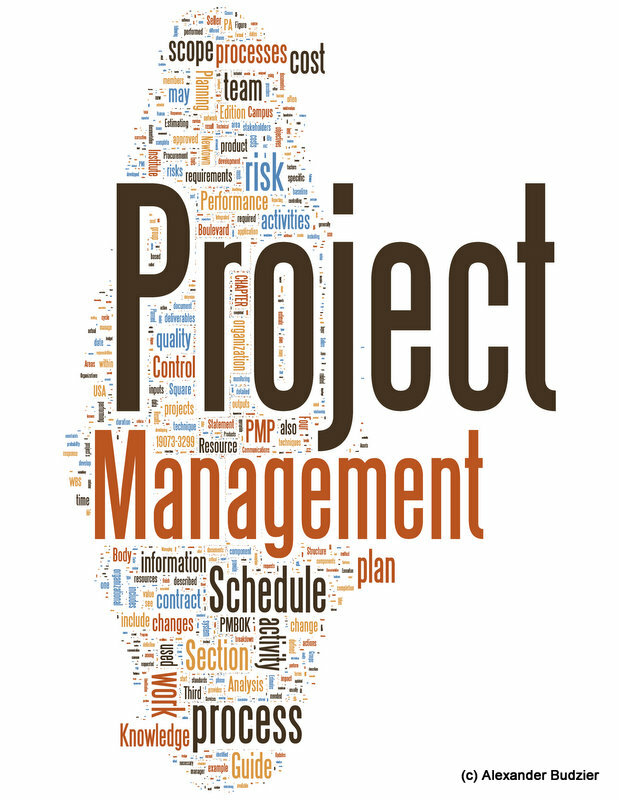 From there on it was a short step to run the PMI’s PMBOK Guide 3rd Ed. 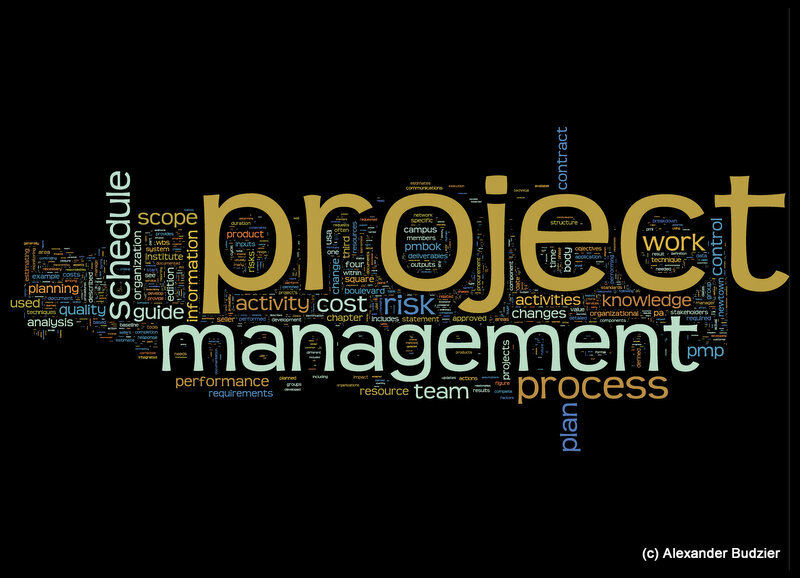 through wordle.net and after a lot of tweaking, it created some beautiful posters, reminding me what the PMP is all about. I use Lulu.com to print the poster on demand – I am quite satisfied with Lulu the largest poster measuring 23″ x 36″ (61cm x 91 cm) comes for just $39.95, excluding shipping. The posters can be ordered at my Lulu Store. These works are licensed under a Creative Commons Licence. I admit neglecting this little blog in the last couple of weeks. 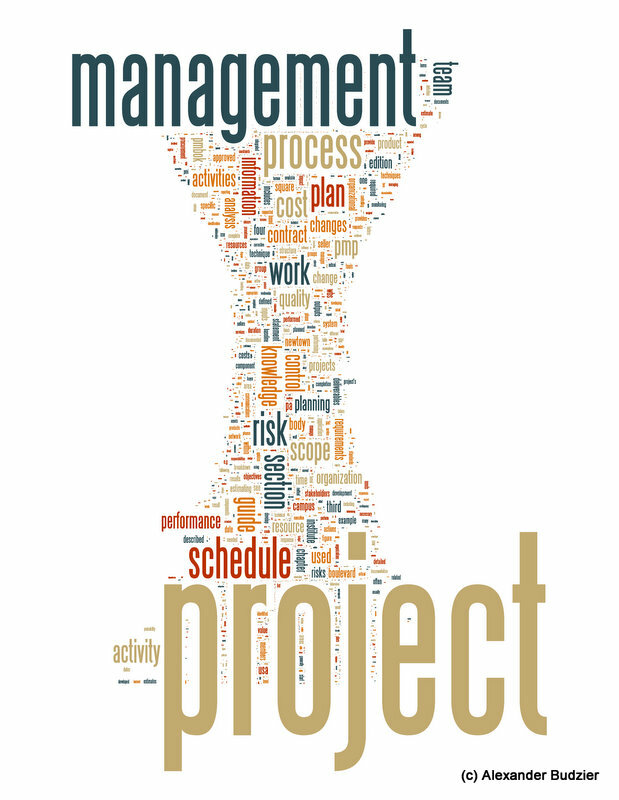 In the spirit of a true marketer I gave it a facelift and will start posting some new articles soon – since the new issue of the Internation Journal of Project Management just landed on my desk. P.S. It’s official Google’s Chrome needs an update – it doesn’t work with wordpress’s WYSIWYG-Editor, it’s more WYSIWYGWLB (what-you-see-is-what-you-get-without-line-breaks). Back from Holidays! More posts coming soon this morning! 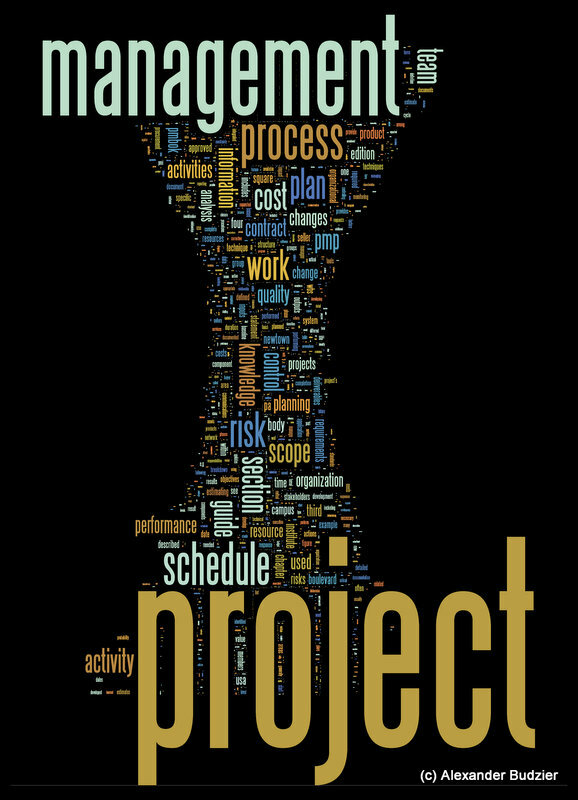 as you might know from my many searches on scholar.google.com, I currently try to build something, which could be the basis for a thesis on project management. My personal style of working is most effective when I summarise articles and books into pages of my notebook. Today I wanted to look something up, I knew I had written down a couple of weeks ago. Unfortunately that made me realise that I spent a significant amount of time flipping through what is now some 70 pages of my notebook, with no X1 or Google Desktop to help me out.